We’d like to extend a huge thank you to our wonderful sponsors. Without these sponsors, we couldn’t put on the Ignite Bainbridge show. So, thank you!! First, thank you to OfficeXpats for hosting Ignite Bainbridge. They have provided space and support for all the planning meetings, Ignite Workshops, as well as the pre-show mixer on May 16. Thank you to Jeff Brein and Bainbridge Cinemas for providing the space for the event. Thank you to Sound Reprographics for generously printing all of our posters, cards, and more. Thank you to Alex Sanso and Artopia Creative for designing all our cool posters, cards, presentation slides, and more. Thank you to Steve Stolee and Stolee Communications for video recording the Ignite event. We’ll be posting the videos online, so you can watch them a second time. 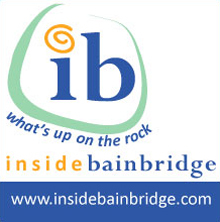 Thank you to the crew at InsideBainbridge.com for writing up an article about Ignite Bainbridge and promoting the event on InsideBainbridge.com. Thank you to Mike Cyger and BainbridgeIsland.com for advertising Ignite Bainbridge on BainbridgeIsland.com. 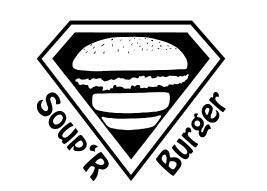 We are still looking for sponsors, so if you are interested in sponsoring please contact us! We still have a lot of production costs to cover in order for the show to proceed! Join us for Ignite Bainbridge! 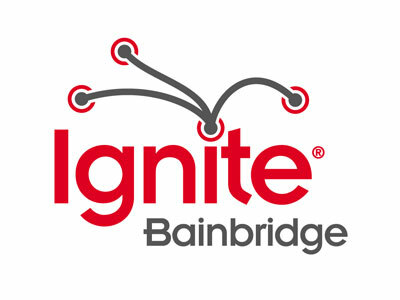 Posted: March 8, 2012 | Author: Jason | Filed under: Event, Information | Comments Off on Join us for Ignite Bainbridge! Do you have a story to tell? Are you interested in hearing stories? We’d love to have you join us at the first annual Ignite Bainbridge, on May 16th, 2012. It will be a night of ideas, stories, and community. The pre-show mixer beings at 6:30pm at OfficeXpats upstairs in the Pavilion, where you can also buy tickets if you haven’t pre-purchased them at Brown Paper Tickets. The show begins at 7:15pm in the cinema. Our first Ignite Workshop was a great success today. We had several “igniters” sharing fantastic ideas for presentations, ideas that included “The science of Karaoke”, “Be the Bee”, and “Building Birdhouses”. One participant shared his great passion for singing with the Kitsap Barbershop quartet, and another her passion for communities and co-housing. One of the benefits of the workshop is getting feedback from the group, and today was no exception. We’re reminded of how important it is to make a story personal, and make it about something you’re passionate about. We’re also reminded to think about the one thing we want the audience to take away from the presentation at the end of that 5 minutes. We all came away energized and inspired, and with an assignment: to create the first draft of our 5 minute presentation to share with the group at the next Ignite Workshop on March 14 (join us at OfficeXpats at 1pm if you want to test out your own ideas!). Here are a few more Ignite talks from past Ignites around the world to inspire you. One of my favorites is Seattlite Scott Berkun’s “Why and How to Give an Ignite Talk”, which is a great intro to Ignite, if you’ve never heard of it before. I love this talk about “How to Jump off a Cliff” by Steph Davis. She makes me want to go jump off a cliff! Here’s a great one that illustrates how humor can make a great talk even better, “Make Art not Content” by Scotto Moore. Alex Berger’s presentation on The Art of Wayfaring is inspiring and makes me want to go on adventures. As you can see from these presentations (and the ideas for presentations we heard at our workshop today), there is no shortage of possibilities for creating a great Ignite talk. We’d love to hear your ideas, so join us at our next workshop meeting and/or submit a presentation idea. All we ask is that you use your presentation to inspire and educate, so don’t pitch your business. Pitch your passion, instead. Posted: February 2, 2012 | Author: Jason | Filed under: Information | Comments Off on We have a date! The first Ignite Bainbridge is scheduled for May 16, 2012 at the Pavilion in Bainbridge Island, WA. OfficeXpats is hosting a pre-show mixer in their offices on the 2nd floor of the Pavilion, and then we’ll all move downstairs to the cinema for the main event. We need volunteers and sponsors, so if you’re interested in helping out, please let us know. And if you’re interested in giving a presentation at Ignite Bainbridge, you can fill out a submission form, and join us monthly on second Wednesdays at OfficeXpats to brainstorm and practice at the Ignite Bainbridge Workshop. Your presentation can be on just about anything; all we ask is that you don’t advertise your service or product. Instead, use the presentation as an opportunity to teach your fellow islanders something fun and interesting! First Annual Ignite Bainbridge is in the works! Posted: January 12, 2012 | Author: Jason | Filed under: Information | Comments Off on First Annual Ignite Bainbridge is in the works! We are in the process of planning our first ever Ignite Bainbridge. We hope this event will get all those interesting and amazing people to come out from amongst all the trees to show off their stuff and share their great ideas. We’d love for YOU to be part of the process! We are holding planning sessions every 1st Wednesday at OfficeXpats in the Pavilion (2nd floor). Leading up to the event, OfficeXpats is also hosting Ignite workshop sessions every 2nd Wednesday, where you’ll get a chance to learn how to give a good presentation, brainstorm your ideas and practice your presentation/performance. 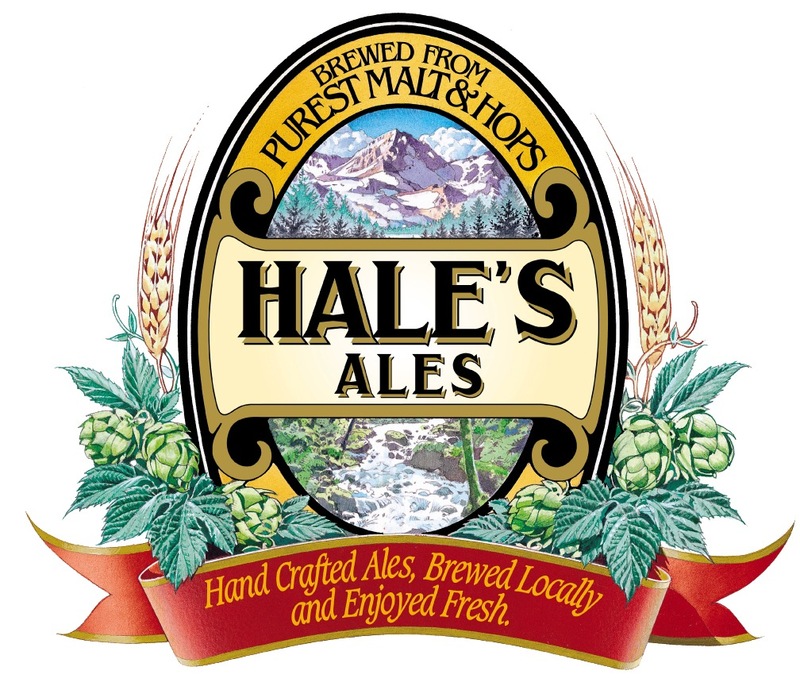 We’d love to see you at a Wednesday session! Both are from 1-2:30pm. The Ignite event is May 16th, 2012 at the Pavilion. We’re taking submissions for presentation proposals, and we need volunteers and sponsors. If you want to know more about Ignite, please come to a workshop session, check out IgniteSeattle.com or send us an email at info at ignitebainbridge dot com.